15 - The Road to WrestleMania Begins! 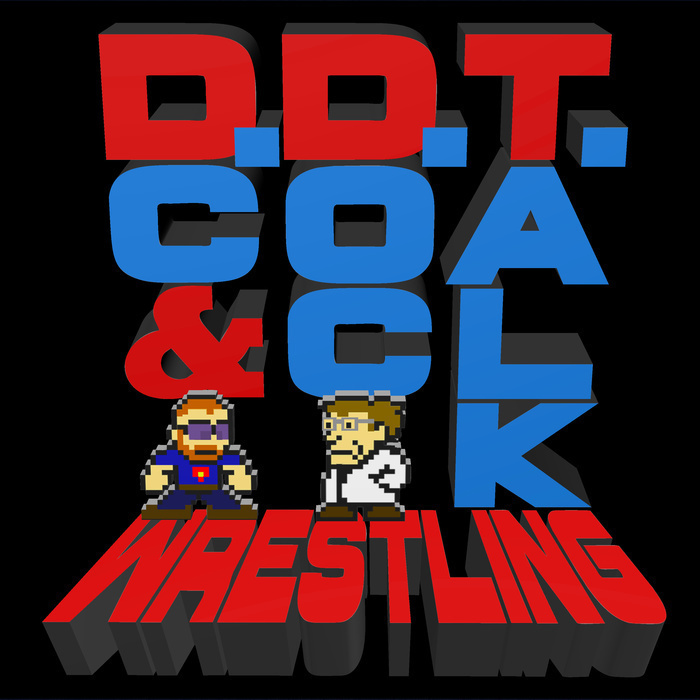 DC and Doc discuss the beginnings of the Road to Wrestlemania, talking about the Royal Rumble and the set-up for FastLane. They also delve into NXT and even spend a minute or two on Lucha Underground. For the first time ever, Mrs. Manson makes an audible appearance. Follow Doc and DC on Twitter - @DocManson / @DCMatthewsNAI.